There’s no doubt it’s been a troubled season for Chelsea boss Antonio Conte. 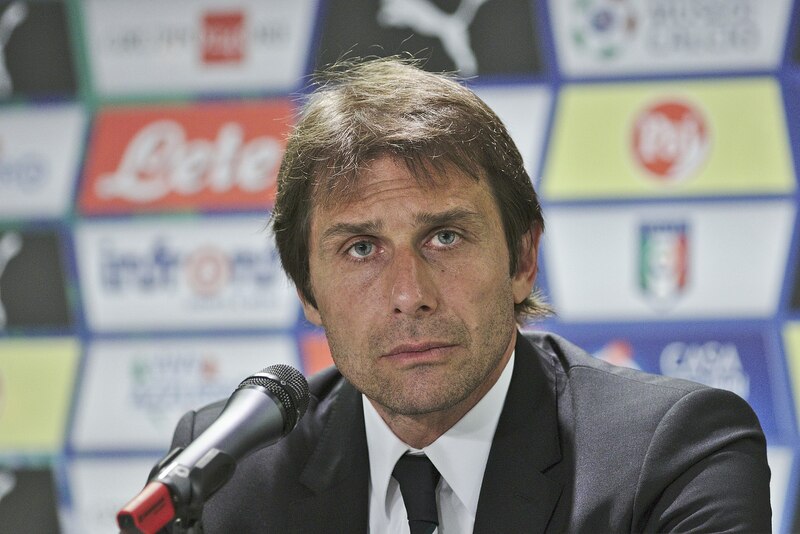 The future of the Italian coach at Stamford Bridge is far from certain as the 2017-18 season reaches its climax, amidst talk of sour relationships with the club board and various members of the first team squad. Chelsea currently find themselves in a position that would have been unthinkable this time last season, when Conte was confidently guiding his team towards a potential league and cup double. Although the FA Cup final eventually ended in defeat against Arsenal, the future at the club for the former Juventus and Italy coach couldn’t have looked more secure. Last season Chelsea won the 2016-17 Premier League title with two games to spare. Now at the same point in the current 2017-18 campaign, even a finish amongst the top four looks highly unlikely, despite a positive upturn in recent form and four consecutive league wins in April. Nevertheless, football betting odds at 10/1 for a top-four finish would suggest that it’s too little, too late for Chelsea, who are five points behind Tottenham Hotspur in fourth position, with just three fixtures remaining in the Premier League for both teams. Conte’s side must win all of their games to stand any chance, while another victory for Spurs would be enough to guarantee them Champions League football next season. The Blues are still in with a chance of winning silverware this season, having reached the final of the FA Cup at Wembley, but as reigning champions in the Premier League after Conte’s first season in charge, further progress was expected in both domestic and European competitions. The disappointing Premier League campaign and the premature Champions League exit against Barcelona in March have both left fans feeling frustrated this term. Perhaps it’s not without some irony that it’ll be Manchester United and Jose Mourinho who stand in the way of Chelsea winning the FA Cup. Given Conte’s fiery media relationship with Mourinho over the last two years, there’ll certainly be added spice in the build-up to the final. Especially as it’s the only opportunity for either coach to win a trophy this season. Conte still has another season remaining on his contract at Stamford Bridge, but even if his team wins the FA Cup, speculation continues to persist that Chelsea are already in the process of sounding out replacements. Amongst those linked with the job of late are Napoli boss Maurizio Sarri, Juventus coach Max Allegri, and even former Barcelona manager, Luis Enrique. What does remain clear is that Conte will refuse to quit, meaning Chelsea would face a bill of around £9 million to terminate his contract this summer. However, there have been growing fears within the club that souring relationships with several players could force their hand, rather than face a potential exodus of leading stars in the squad. Belgian goalkeeper Thibaut Courtois has already hinted at a return to Spain, with Real Madrid reportedly keeping a close eye on his situation at Chelsea. Meanwhile, the Spanish giants are also being tipped to make an approach for Eden Hazard in the summer. Neither player expressing a desire to leave would help Conte’s cause, with the club pondering that only a managerial change would encourage them to remain at Stamford Bridge.